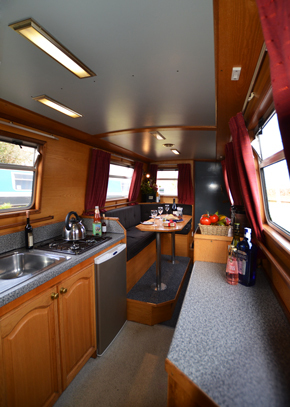 Two fixed doubles each with en suite bathroom. There is extensive use of hardwoods and matching oak and ash veneers, teamed with carefully coordinated soft furnishings to create light, airy interiors. 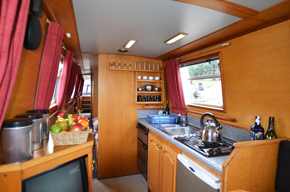 Sleeping cabins have full-length wardrobes and further storage by way of built in cupboard and/or drawer units. All beds are fitted with high-quality, sprung mattresses. 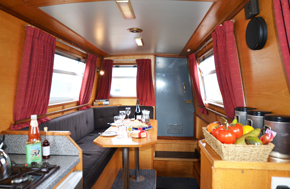 All berths are a minimum of 6′ 3″ in length and all bed linen is supplied.